The Livehigh Team recently visited the Sales Centre for Emerald City Condos. The project will be located in North York, near Don Mills and Sheppard Ave E, across from Fairview Mall. 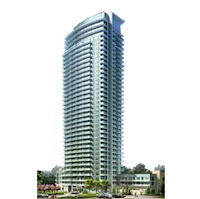 For more details, please click here to access the Emerald City Condos page.